Balance your ph levels with these wonderful foods in your diet and say good-bye to low energy, poor digestion, extra pounds, aches and pains, and diseases. Instead, find renewed vigor, better over-all health, mental clarity, and a leaner body. 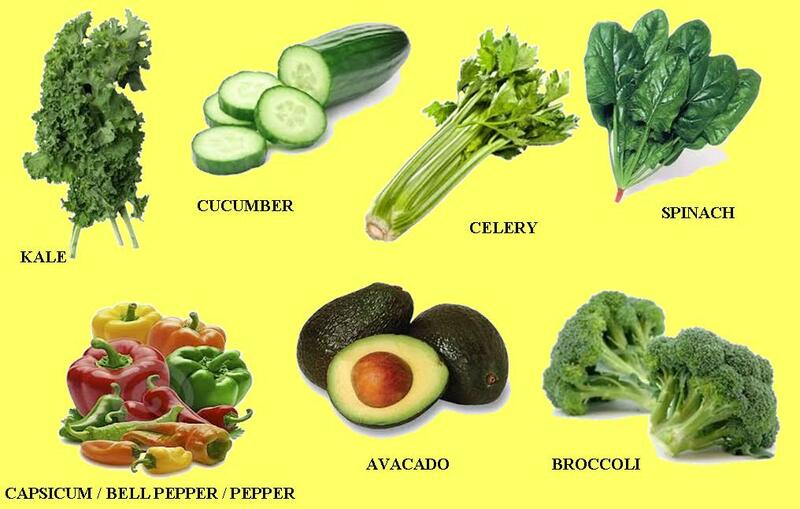 This entry was posted in Easy All Natural Fixes, For Better Health, Pain Relief, Weight Loss and tagged alkaline foods, avocado, broccoli, celery, cucumbers, kale, mental clarity, Pain Relief, peppers, ph balance, spinach, wellness. Bookmark the permalink.